One of truths about being authentic is that it requires honest and vulnerability. In this quote I see two lessons, first we have to take the calculated risks in our lives that shows the world who we are. We have trust that we will be seen. 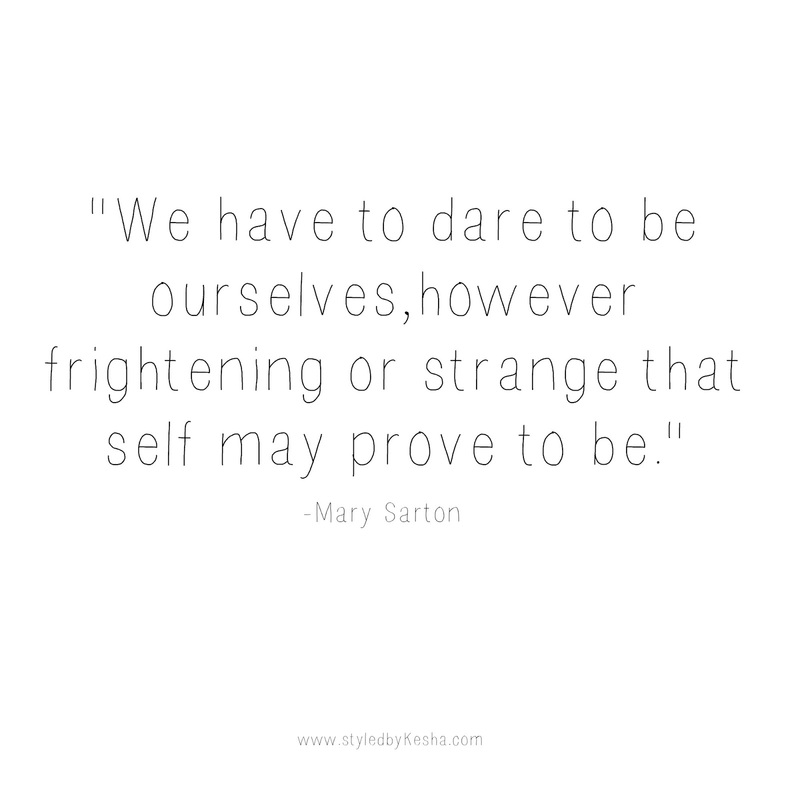 Next we have to accept and be proud of our frightening and strange qualities that make us different. We have to accept our quirks and unique personality traits as part of what makes us special and unique. We have to see them as strengths as a reason why we are liked and deserving of quality friendships and relationships in life. 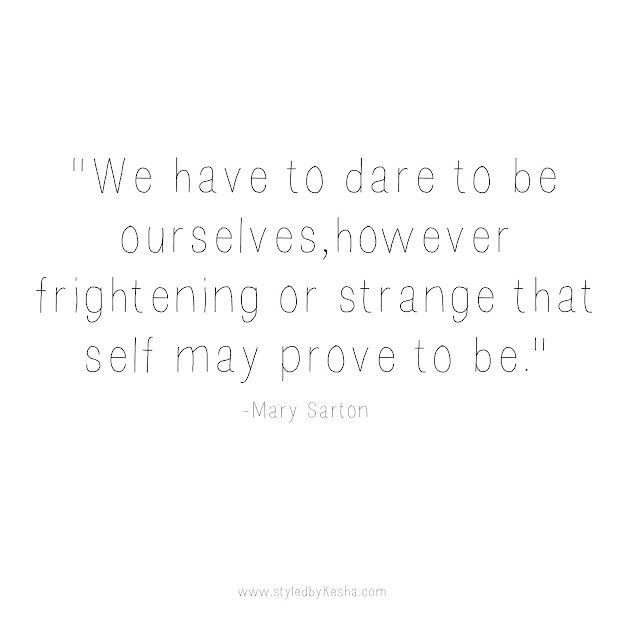 We have to take a risk and show our true selves so we can have meaningful relationships.